First, the traditional warning: Wagering on sports is illegal in nearly every state, can result in a career-destroying (or worse) compulsion, and is never as glamorous as even a poorly reviewed Hollywood movie would have you believe. 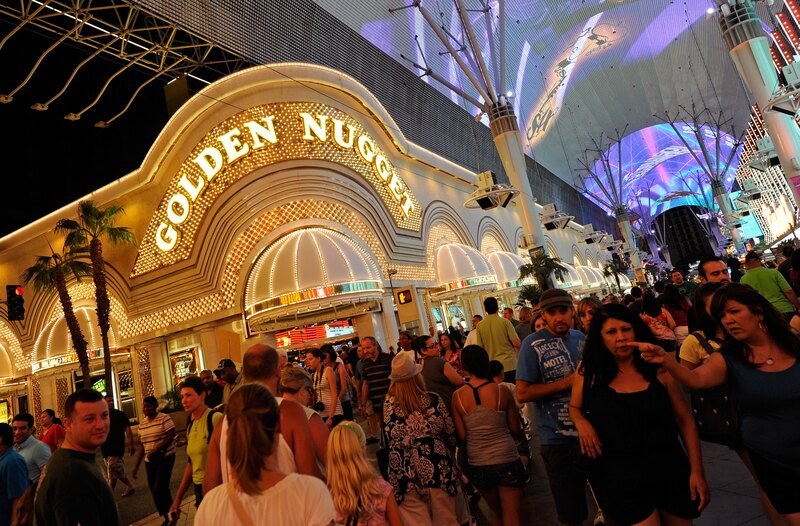 Still, some sports fans like to know how Las Vegas sees things, and the Golden Nugget has released an early version of that insight, listing the lines of 10 key college football matchups late last week before following up with more than 200 other big games. One of those games is the last one on the Football Bowl Subdivision regular-season schedule: Dec. 14 in Philadelphia, where Navy’s a nine-point favorite over Army. Last year, the early line installed Navy as a 4.5-point favorite — not a bad indicator for what became a 17-13 Navy victory. Other military-related lines involve the Notre Dame, with the Irish favored by 18 points over both Navy (Nov. 2) and Air Force (Oct. 26).